Delaware Corporate Center and Christiana Corporate Center include five Class A office buildings totaling 485,000 square feet. 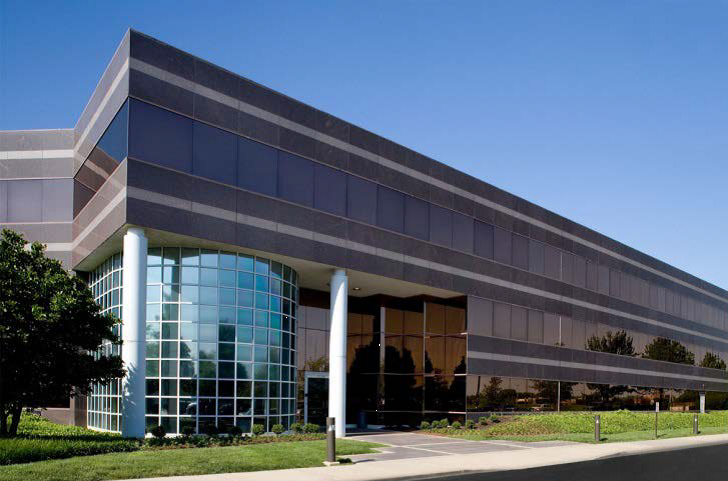 The buildings are located in two discrete office parks in New Castle County, Delaware. 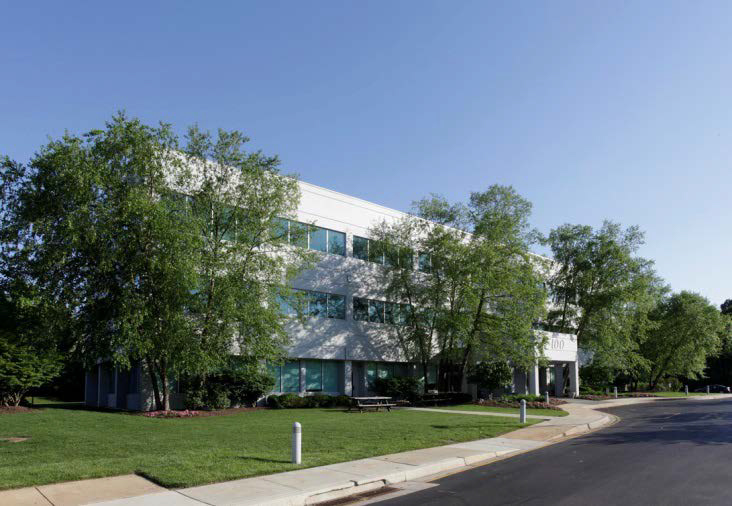 Delaware Corporate Center in Talleyville is one of the premier suburban office complexes in Delaware. The property is currently 100% leased, anchored by DuPont Capital Management and Morgan Stanley. It is ideally located along Route 202 between the Wilmington central business district and the Pennsylvania border. The center has two buildings which are adjacent to 993 acres of preserved land, providing tenants a park-like setting as well as great access to the amenities along Route 202. Delaware Corporate Center is subject to a ground lease with more than 50 years of term remaining. Christiana Corporate Center is located in Ogletown, south of the Wilmington central business district. It is conveniently located close to amenities, including restaurants, shopping, banking and hotels. The property is 2.6 miles from the Route 273 interchange and just one exit south of the Christiana Mall, which features Nordstrom, Macy’s, Target, an Apple store and a variety of restaurants. The center has three buildings. 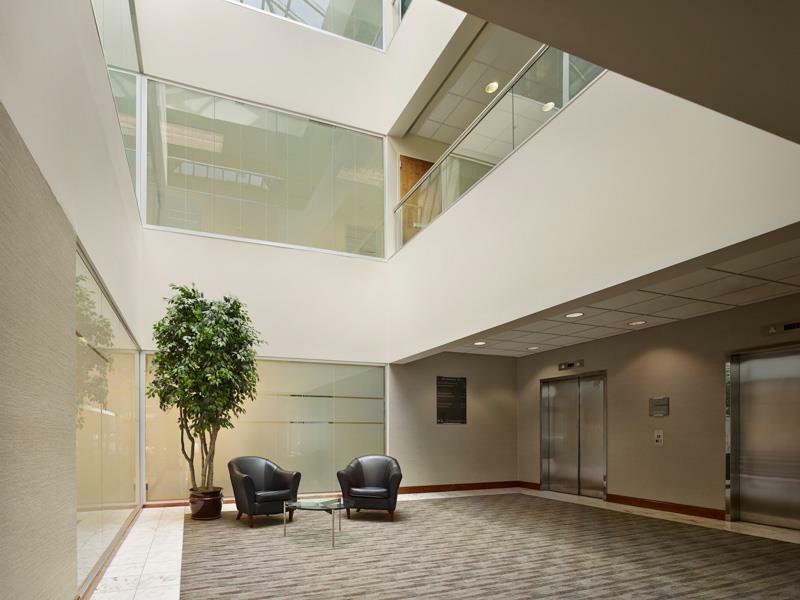 100 Commerce Drive has a three-story atrium and recently renovated elevator cabs, lobby and common areas. It is 100% leased, anchored by Gordon Food Service, New Penn Financial and Vitas Healthcare. 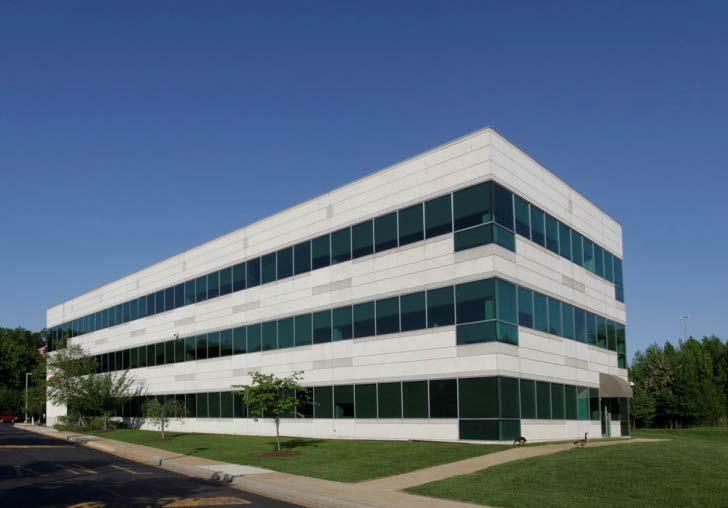 200 Commerce Drive is 100% leased to AAA Mid-Atlantic through August 2027. 400 Commerce Drive is a 150,000 square foot office building. Currently vacant, the building will soon be renovated to appeal to a single medium-to-large tenant. The portfolio was purchased for $51 million.